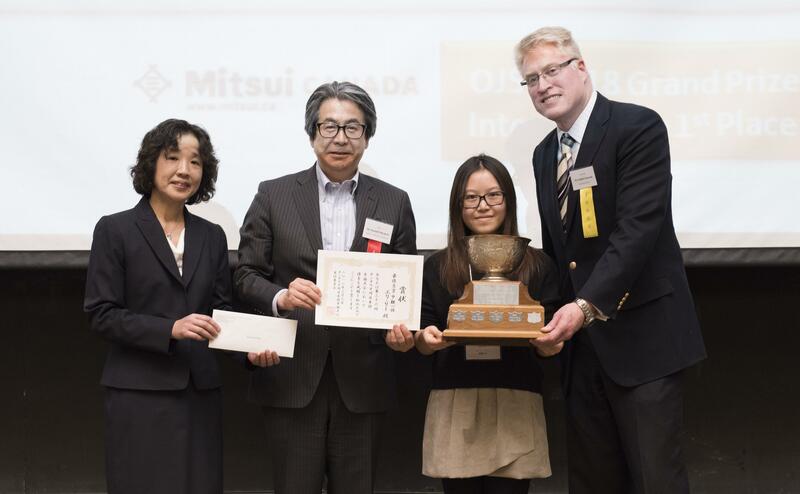 Working with Renison's Culture and Language Studies department, a University of Waterloo student has won the Grand Prize at the 36th annual Ontario Japanese Speech Contest. Applied Language Studies (APPLS) welcomed back APPLS alumni to share how APPLS courses impacted their careers and academic paths. Coordinator of the APPLS minor, Julia Williams, organizes this semi-annual event. Each year, Prof. Jason Blokhuis, Associate Professor of Social Development Studies here at Renison, encourages students with outstanding final papers in SDS 405R: Cosmopolitanism and Social Development to consider submitting their work to the Prindle Institute at DePauw University. 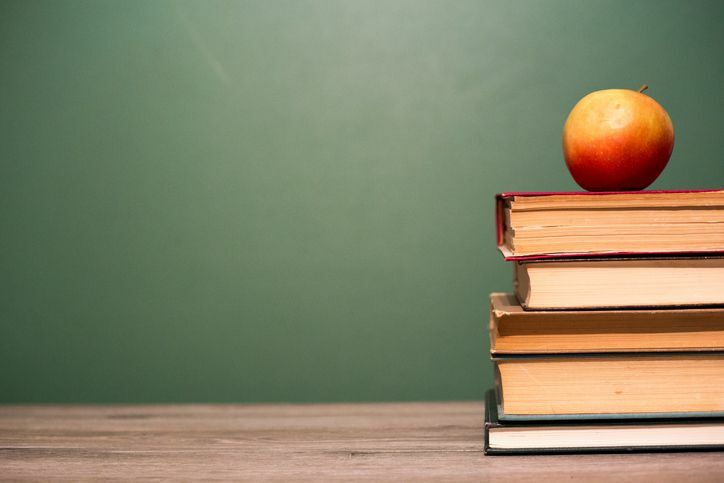 This year, two Renison students have won coveted spots at the 11th Annual Undergraduate Ethics Symposium taking place from April 19-21, 2018. Where can APPLS take you? Applied Language Studies (APPLS) welcomed back APPLS alumni to share how APPLS courses impacted their careers and academic paths. Coordinator of the APPLS minor, Julia Williams, organizes this semi- annual event. “This is a fun event for current APPLS students and for the returning alumni too. Current students are really interested in talking with the alumni and finding out how the APPLS courses influenced their study and work decisions post-graduation.” This year, five alumni returned to talk with APPLS students.